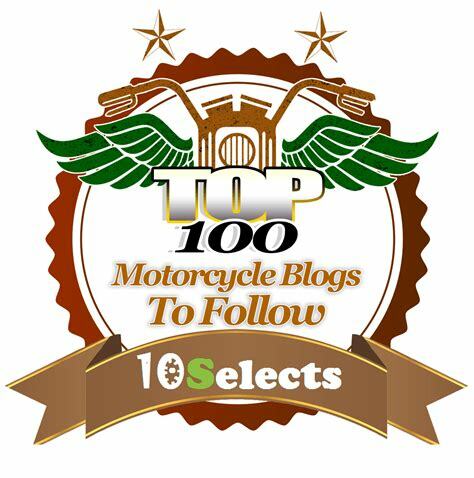 Motorcycle TV: The Best Bar in America | I JUST WANT 2 RIDE!! In this film the motorcycle should have gotten a best supporting actor award. 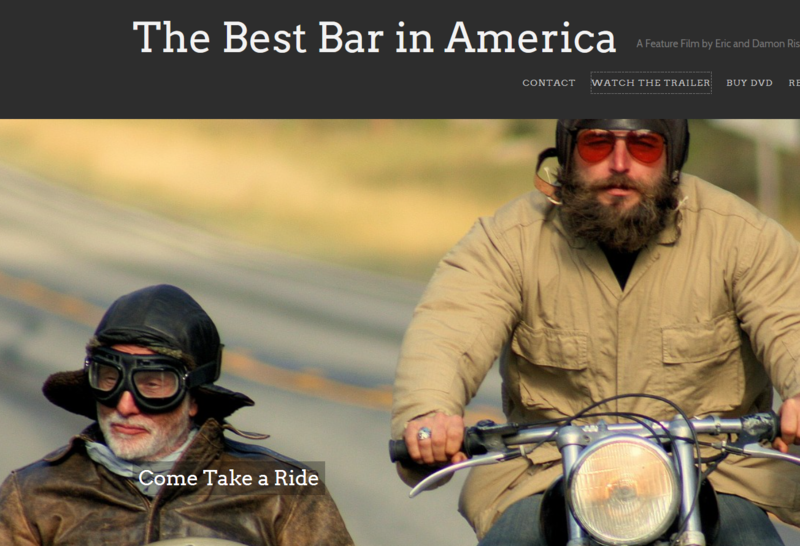 Currently showing on Amazon Prime, “The Best Bar In America” uses a vintage BMW sidecar motorcycle throughout the show as a character playing a role. The basic plot of this motorcycle movie is that the owner is riding his motorcycle to every bar in the western United States in order to write a book about the best bar in America. 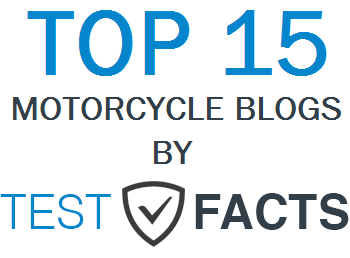 Along the way he loses his wife, drinks too much, makes a new best friend, loses the best friend, loses the book deal, finds new love and rides his motorcycle. From the opening scene to near the end of movie the motorcycle has a place. Called worthless, a stinking machine and a NAZI PoS as well as other terms of endearment, it is a central plot device that helps hold the movie together. I am not sure that this film would be as good as it is if it were not for the vintage motorcycle. There was one quick scene where the starting sequence was laid out, open petcock, little twist of throttle, a couple short strokes of the kicker, another twist of the throttle and then big kick…just like any kick start bike of that age, you have to know how to stroke it to lite it up. That one scene summed up both the leads relationship with the motorcycle and why he was struggling in life; both require a lot of work to keep running. All in all this was an enjoyable movie. I recommend it as a good movie for lovers of motorcycles. 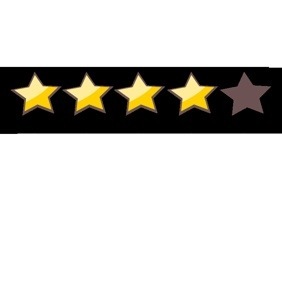 I am giving it 4 Stars.